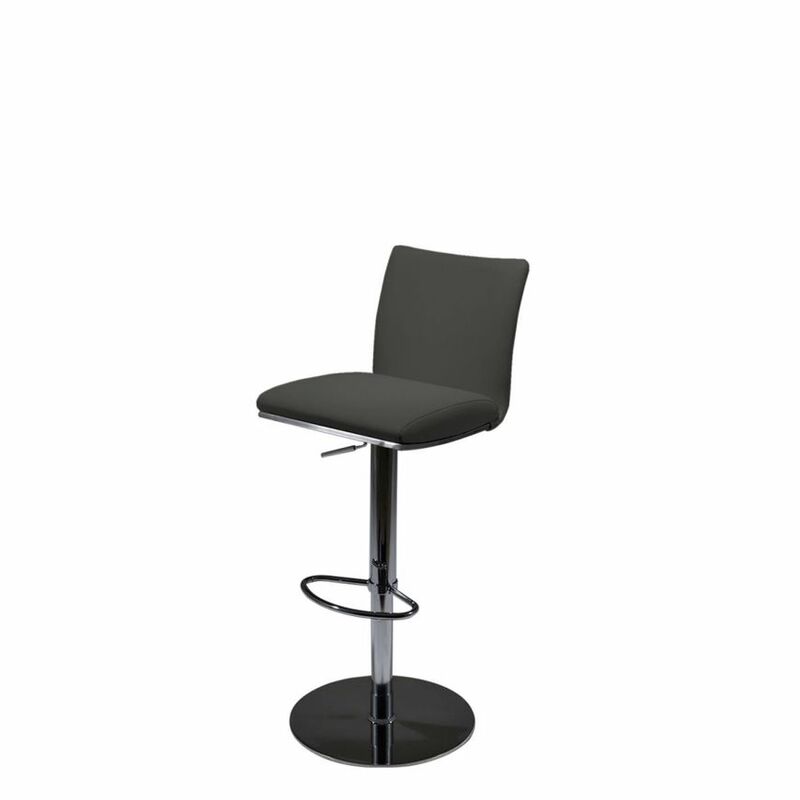 The DETROIT Stool is adjustable so you can be comfortable at almost any height- with a hydraulic lever, it is simple to use! This stylish stool has a flow to it that allow it to be both modern and elegant. Made in an easy to clean leatherette upholstery, this stool provides a high-end look no matter your space.